It starts with the slide of the door along carpet. The little footsteps. My glance at the clock proves right – it’s too early to be up. Anger rolls over beside me, rubbing its eyes. We eat breakfast, and the yogurt is the wrong color. The wind is sending ghostly whips of snow across the yard. The twins wake up in the middle of my first cup of coffee, owlish and out of sorts. The laundry pile has reached epic proportions. There’s enough milk for one more bowl of cereal. And then it happens. My toddler and I square off against something meaningless – not wanting to wear pants, giving up her nook, taking something from her baby sisters. I fear this ever-present emotion that overtakes me most days. Honestly, it makes me want to give up. Until today. Because today, I’m deciding to give IT up instead. Some people give up sweets for Lent. Others give up coffee, pop, or caffeine in its entirety. Huffington Post suggested fried food, cigars, or devices. I can’t help this nagging feeling that something about this is all a little off. If I give up something I enjoy in order to remind myself of Jesus, and then I start wanting that thing but can’t have it because I’m remembering Jesus, I’m going to get cranky. And if I’m cranky, I’ll start associating semi-bitter or negative feelings with Easter. That seems a little, well, backwards. Maybe it’s just me. Maybe I’m not strong enough to work past the unhappy feelings I think I’d have if I gave up something I really enjoyed. Weak character? Faulty theology? Blatant misunderstanding? All very possible. 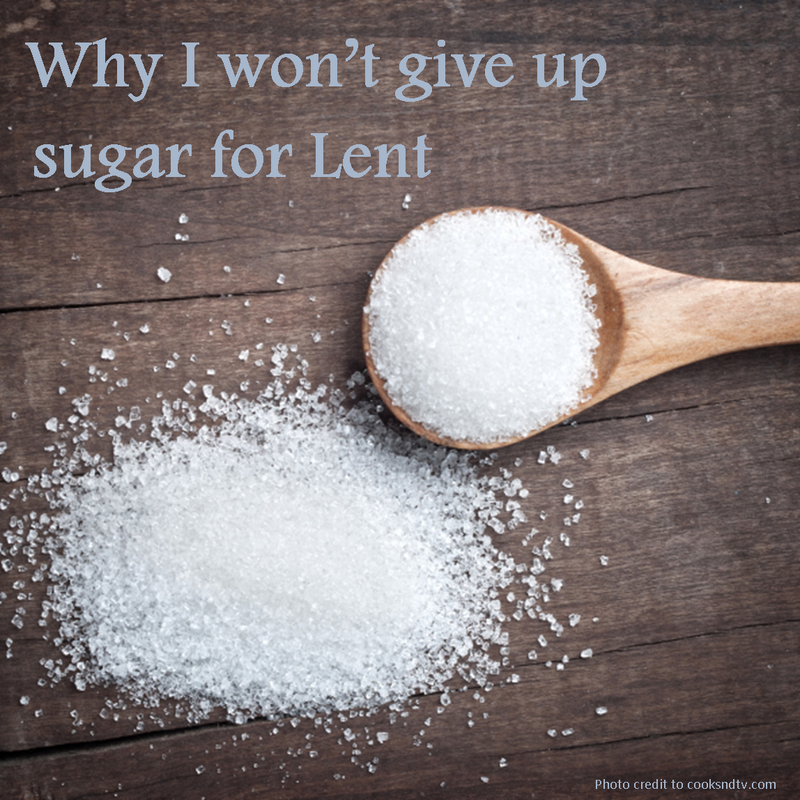 But if Lent truly is a season “to rid ourselves of all that prevents us from living a truly Christian life”, I have to wonder how far giving up little luxuries like sugar and meat and cigars is going to go. This year, I want to try something different. This year, I’m giving up anger for Lent. No more face flushing, fast pulsing, blood pressure spikes. No more disappointments that burrow into a den of resentment. I live with the flashing of anger every day. I also eat sweets and drink caffeine. None of them are particularly good for me. Here’s where I see the difference though. I know how to tame my cravings for sugar and coffee into moderation. But anger is never moderate. I never feel halfheartedly mad. When anger comes, it overtakes everything. It is mental and it is physical. It affects my ability to love those around me, and it crowds out my capacity to carry grace. Here’s where I’m going with this. I’ve celebrated Easter since before I could eat Cadbury eggs. But this year, I want it to be different. I want more from the story, because soon I’ll be teaching it to my little girls. And in order to be a good story-teller, I need to engage with the story. I don’t want to just read a few verses, go to a couple of services, and call it good. If I think this story of redemption and grace is important in my life, I need to LIVE in the mystery of the plot. For me, and for this Lent season, that means cutting out something that separates me from living in grace. Right. So, it’s all fine and good to talk churchy and idealistic, but I also need to have a plan. Here are some tools I’m hoping to employ. Going to bed earlier. I can’t stop the girls from getting up in the middle of the night. Nor can I convince Ellis to stop getting up earlier and earlier. But mama, it’s light outside! But my ability to rein in negative emotions is severely impaired when I’m tired. So early bedtime it is. Like 9:00 early. Sigh. I’ll clean my house another year. Image replacement. This is a little weird, but I want to have an image in my head to replace my feelings of anger when they come. Call it a new focal point – something to keep me steady. 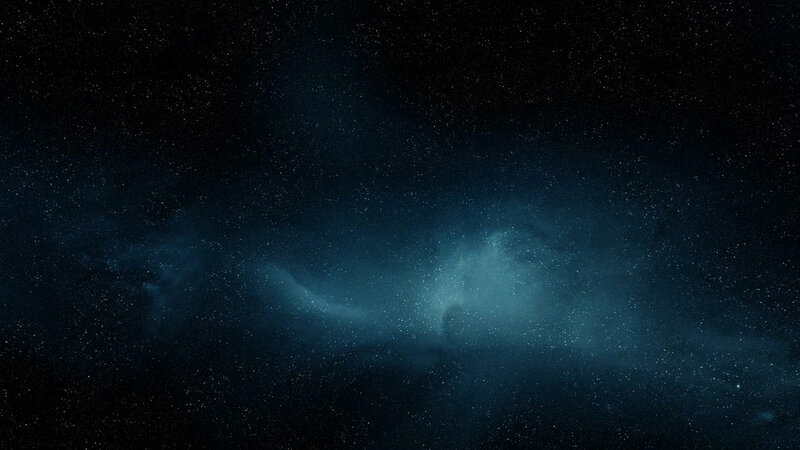 My image is going to be a space void. Yep. A big, open, solar void. I’m smart enough to know I won’t be able to replace mad feelings with happy feelings. But mad feelings with nothing? With space? With silence? With void? I don’t know why, but I think it can work. Deep breathing. This is completely rote, but it also works. If I can remember to close my eyes and take a solid, in-through-the-nose-out-through-the-mouth breath, I will give myself pause enough to assess the situation, think about the void, and slowly back down. Prayer. Nothing flowery. Straight up “God REALLY please help me out here” will do the trick. Redirection. Once I’m off the ledge, I want to remember why I’m doing this in the first place. I want to remember the story of Jesus in the season of Easter. Not to be a better person, but to be a stronger believer. A sturdier story-teller. It’s a tall order, and to be unabashedly honest, I’m not sure how it’s going to go. Anger comes when I’m tired. It rears after the babies having been screaming in tandem for more than five minutes. It’s red hot when Ellis dumps bowls of spaghetti sauce on the floor, or kicks me in the chin when I’m trying to cajole her into pajamas. It stews quietly when the temperature drops and we’re all faced with another day inside the house. But Lent was meant to be a challenge. A challenge to deny myself for the sake of the cross. So why not deny a character quality I want to prune out? Why not choose something I want to keep giving up after the 40 days of Lent are over? Why not do something that makes me more like the Jesus I want to remember? Do you have a great idea of something to give up for Lent? I’d love to hear what it is, and why you picked it. This entry was posted in Attempted Parenting, Faith Musings and tagged anger, challenge, faith, grace, Jesus, Lent, remembrance, the cross. Bookmark the permalink. One year, I gave up sarcasm. That was incredibly difficult, but it changed me permanently. It helped me to develop better ways of communicating, and it showed me how biting sarcasm really is. Amen. I’ve tried to give up something like this/make a change like this during Lent for the past few years, and it has been a very beneficial, humbling, and also challenging practice. Several years ago I too gave up anger for lent. It allowed me the patience to listen to my significant other, to pause and to reflect. However, I warn you that in my case I found that come Easter some of my emotions reared their ugly heads in a far more drastic fashion than I had ever experienced (I never knew that I was unhappy about a lifelong relationship I had until I “gave up” the emotion and sorted it all out)! I fully commend you on your efforts! I only suggest to make a plan for what to do when when you may discover there are hidden emotions that you may be buried underneath. Deep breathing is an excellent place to start, and I hope you discover some of the most beautiful parts of life this spring. Cheers! This year I gave up my favorite dessert for Lent. But I like your choice better. I do incorporate other spiritual things into Lent. Thank you for the wonderful blog!! This post was great and very insightful ! Reblogged this on Twelve Fruits. It’s nice to see that others are thinking along the same lines. It doesn’t make a whole lot of sense to deprive yourself of something that is enjoyable, yet not draw closer to God in the process. Too many sacrifice for Lent out of guilt, or perhaps thinking they are getting points with God. For an example of fasting that the Lord requires, read Isaiah chapter 58. I’m giving up music in the office. And, so far, I’ve been able to concentrate more! Thanks for this post — very down to earth! Really great take on this season of sacrifice.. Keep it up! Love this post. Jesus was always concerned about our hearts. As a side note, I almost named my son Ellis- love the name. It’s a long story, but his name is Bjorn. God bless! Thanks! Agreed – hearts over hands. Ellis stuck out to me bc it means the Lord is my God – its a heritage I pray she claims for herself someday. Best to you! Thank you for showing these videos. The booth that captured my attention was Couture cardstock. I just thought how awesome ways we can use cardstock. It was really nice to see it.